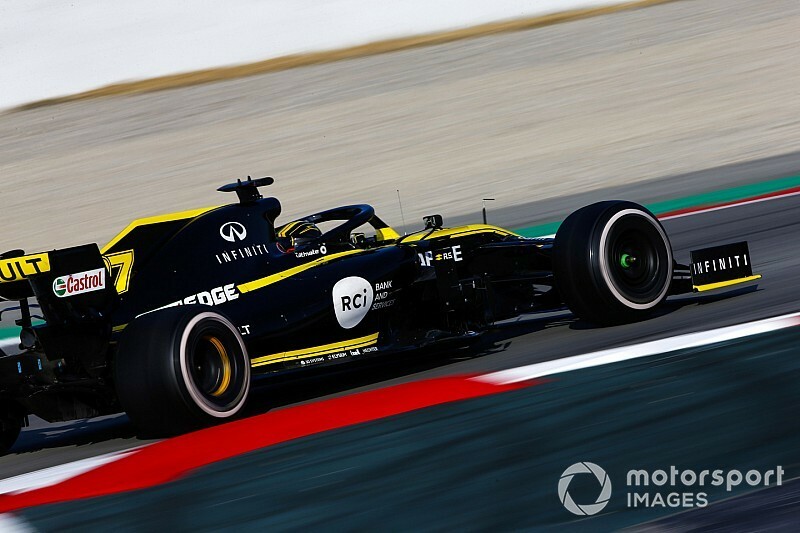 Nico Hulkenberg’s late-afternoon flying lap on the C5 tyre sent Renault into first place as the French marque finished first and third on the final day of the first test. Alexander Albon’s C5 lap originally sent Toro Rosso back to the top of the timing screens in the morning session – narrowly ahead of the second Renault of Daniel Ricciardo – but Hulkenberg’s sprint on the fastest available tyre put Renault in P1 with the fastest time of the test, a 1m17.393. After the first few days of concentrating on the race simulations and avoiding any attempts to set any fast times on anything softer than a C3 tyre, Mercedes finally started to head towards the summit of the timing sheets. 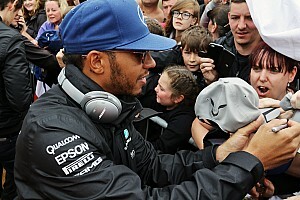 Lewis Hamilton finished third in the morning session after a programme which involved a gradual increase in pace, the climax of which involved the use of the C4 tyre compound. His best lap of a 1:17.977 was just under one tenth faster than Charles Leclerc’s best time from the morning, with the Ferrari man registering that time on the C3-graded tyres. 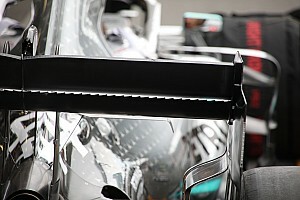 With Bottas taking over in the afternoon, Mercedes looked to be running a similar programme, and the Finn was handed a set of the C5 tyres, with which he pipped Hamilton’s time by 0.022 of a second, ultimately finishing fourth, but with many suspecting they were holding much more back. "It was quite cold in the morning which meant that it was a little bit difficult with the tyres for everyone,” said Hamilton. 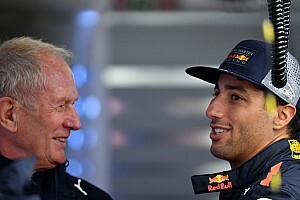 “In general, the car was feeling better today and is coming together. However, we still have to keep on digging deep, analysing the data and the changes that we are making. “We have to keep on pushing, the competition looks very strong." McLaren had their first setback of pre-season testing when Lando Norris ended up in the gravel trap in the opening few minutes of the day. The Briton wasn’t pushing particularly hard when the car stepped out of line halfway through turn five. He ran wide towards the exit of the corner and scuttled across the gravel trap, beaching his car. The team lost over an hour of running, but no further setbacks meant that they could accumulate 132 laps of data, setting the seventh-fastest time. Antonio Giovinazzi had a very busy day. The Alfa Romeo man was clearly pushing and had a couple of minor off-track moments early in the day, but managed to complete 154 laps for the team – the most of anyone - despite causing two red flag deployments in the final ten minutes of the session. The reliability issues that affected Haas on Wednesday’s running appeared to be fixed. Romain Grosjean and Kevin Magnussen enjoyed trouble-free stints in the morning and afternoon respectively. They set the ninth and tenth-fastest times, separated by less than two tenths of a second, and using the same tyres. 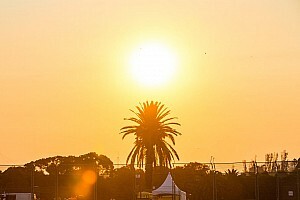 It was a 146-lap day for Red Bull’s Pierre Gasly, but with a time in the high 1m18’s set on the C3 compound, the team have once again been reluctant to challenge for the fastest overall times. Racing Point’s Lance Stroll had an oil leak late on, but the team continued to loiter at the foot of the standings, along with the two Williams drivers of George Russell and Robert Kubica, who gained a much-needed 65 laps of running. "It was my first time out in the car, so it does not feel like day four of testing, but day one," said Kubica. "This morning we spent the time gathering data, signing off tests for the engineering department and trying to put mileage on the car. "I had 12 performance laps in the car, so it is too early to talk about feelings, those will become clearer next week."